I first heard about it when in February 2012 I attended the London Marathon meet the experts day at the institute for education in London. Being just ahead of the London 2012 Olympic Games the London Marathon was going to be qualifying race for spots on the Olympic Team. Clearly that’s not why I was there, it was my first marathon ? 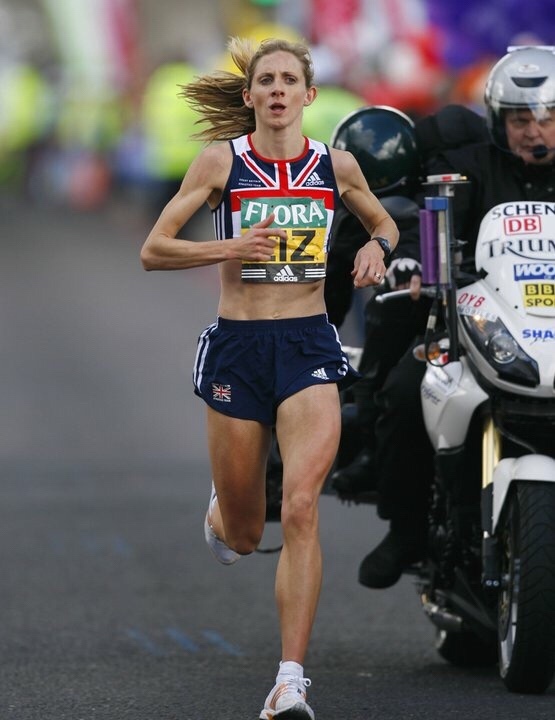 but I knew Liz Yelling, keen to qualify for London 2012 was going to be there giving top tips, what an opportunity. I have to say the meet the experts day was great for a beginner marathon runner & I’d recommend it to someone doing their first marathon. Anyway Liz was on stage with her husband Martin Yelling, who I’d never heard of before but he seemed to know his stuff & at the end of their presentation he mentioned he did a podcast & provided some links to it. I had an hour or so before on the train so I downloaded the latest episode & listened on my train ride home. Over the next few weeks I listened on my commutes to & from work & it was awesome. Not only was Martin having some great banter with his co-host Tom Williams but they had some amazing guests on the show for interviews, great training tips, Tony’s Trials was hilarious (Tony Audenshaw) & also it was a weekly update about all things current in running. With Tom Williams being the head of parkrun it got mentioned a lot on the podcast & at the time Adidas was a sponsor of both parkrun & marathon talk. They had organised a special Adidas event at Old Deer parkrun. Now at the time I had never done parkrun so I turned up for this event on the promise of chances of winning free Adidas boost trainers. I met Tom & Martin albeit briefly amongst a sea of other listeners so I imagine neither of them will remember it. I’ve listened to Marathon Talk ever since, & as my enthusiasm for parkrun grew I’ve went from volunteer to run director to Ambassador & have attended 2 of the annual parkrun conferences where I’ve had the pleasure of hanging out with all the lovely parkrun people, including Tom Williams. I talk about my story from 2009-2018 & hopefully there’s some inspiration in there that with hard work who knows what you’ll achieve. 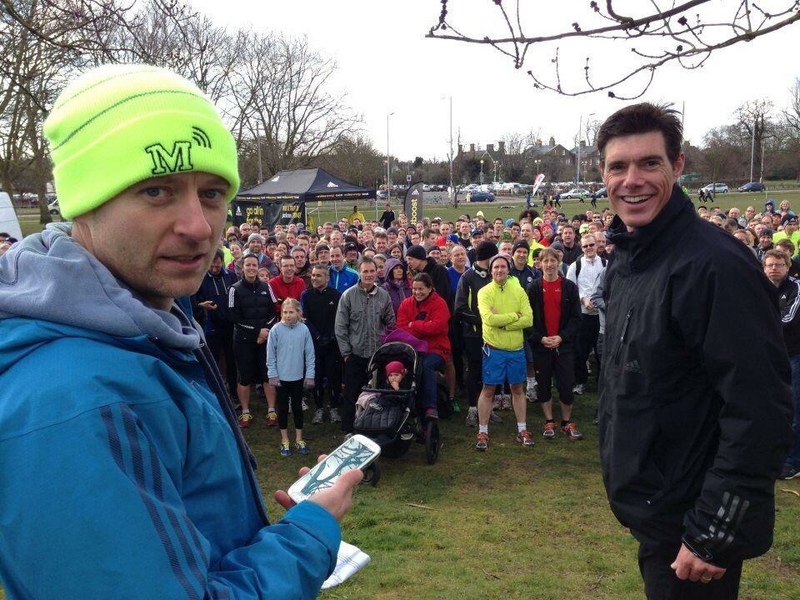 So when you’re heading out for a long run download an episode of Marathon Talk & take Tom & Martin out with you. The episodes are generally over an hour & who knows what you might learn on your next long run. 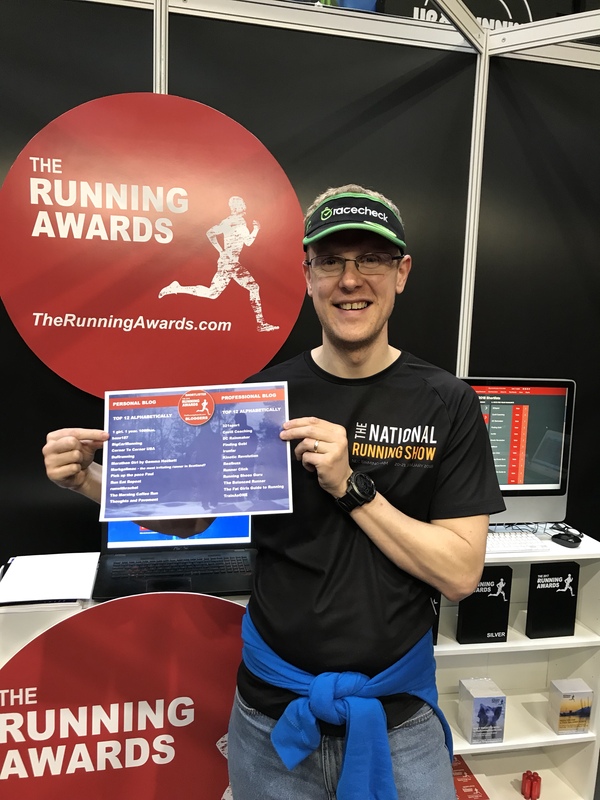 Marathon Talk is currently nominated in The Running Awards for best Online community so please pop over & cast a vote for them. Whilst you’re there I’m also nominated for best blog (Personal) so please vote baze187 there. If you vote in 3-4 more categories after that you get emailed a discount code for running gear so save yourself a few £. Thanks for reading, see you on the next one.